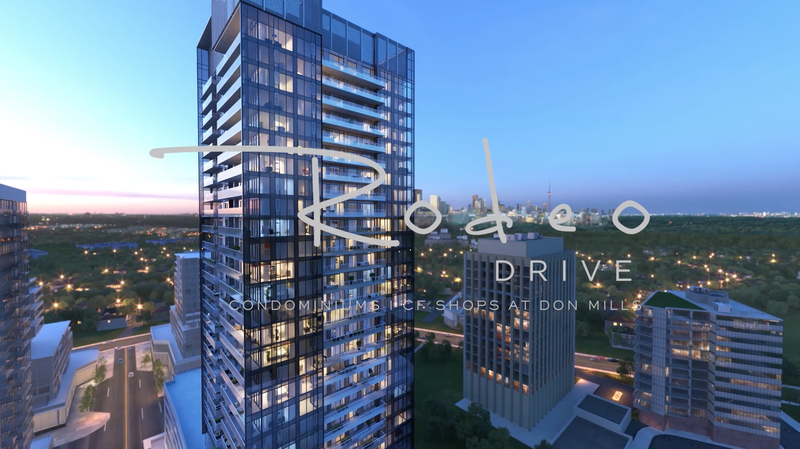 8 Cumberland is a new condo development by Phantom Developments and Great Gulf Homes is currently in pre-construction. The new project will be located at 8 Cumberland St in Downtown Toronto. AYC – Annex Yorkville Connection is a new condo and town project by Metropia Urban Landscapes and is currently in pre-construction. 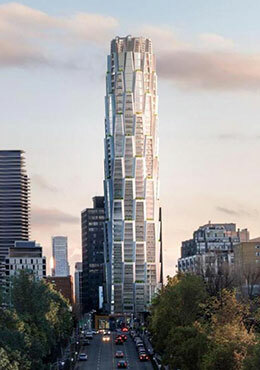 The Annex Yorkville Connection (AYC) will be located at 181 Bedford Road in Toronto. Canvas Condos is a new condo project by Marlin Spring Development and is currently in pre-construction. Canvas Condos will be located at 2301 Danforth Avenue in Toronto. St Lawrence Condos at 158 Front is a new condo project by Cityzen Development Group and Fernbrook Homesand is currently in pre- construction. 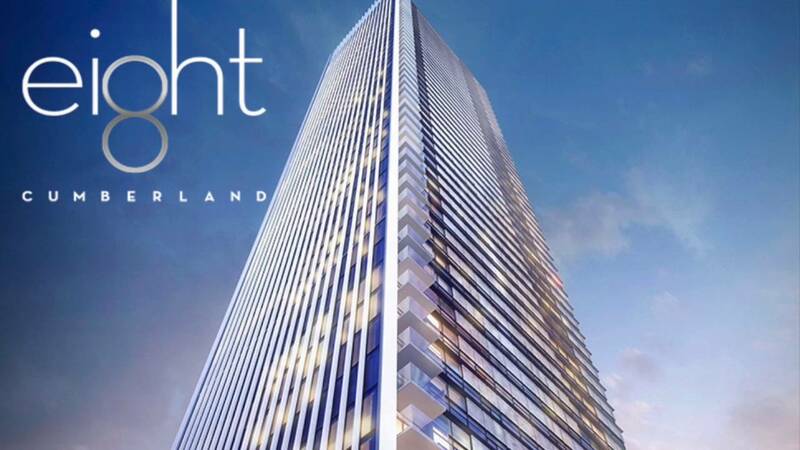 The new project will be located at 158 Front St East in Toronto. Unit Size: 500- 1,000 sq. ft.